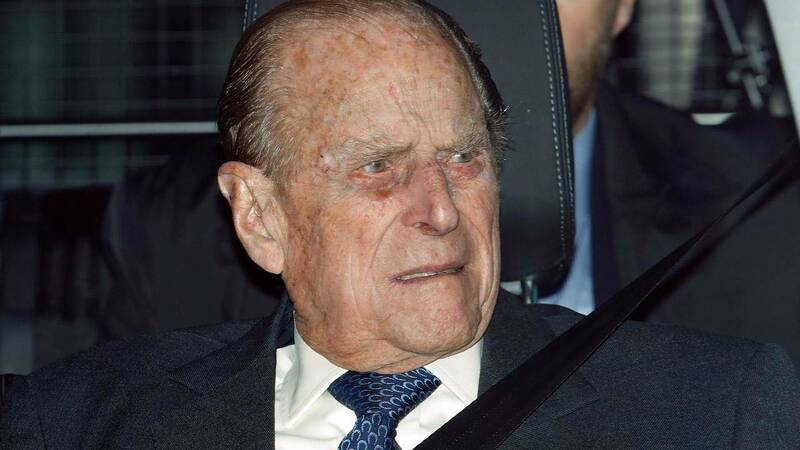 After Prince Philip was involved in a car accident in England Thursday that involved another vehicle with an infant inside, the queen’s 97-year-old husband's brush with death is raising questions about elderly drivers. Prince Philip was found lightly bleeding from the forehead and is reported to have been “very shocked,” according to CBS News, after his SUV flipped near the queen’s country estate in Eastern England. The accident involved another car where two women were hospitalized and a nine-month-old baby was found uninjured.